A Portland woman said an Amazon device recorded a conversation in her home without her consent, and shipped the file to someone in her contact list, KIRO-TV reported. An Amazon device powered by the Alexa voice software recorded a couple’s private conversation in their home and sent it to someone in their contact list without their knowledge, KIRO television reported. A Portland woman told the TV station that two weeks ago, one of her husband’s employees called to say he had received audio files containing recordings of a conversation inside their house. “I felt invaded,” said the woman, Danielle, who didn’t want KIRO to use her last name. She said every room in her house had been wired with Amazon devices to control things like the heating, lights and security system. In a statement to the TV station, KIRO reported, Amazon called the event “an extremely rare occurrence,” without elaborating on what had caused the files to be sent. It added, “We are taking steps to avoid this from happening in the future” and said Amazon takes privacy very seriously. Alexa, the voice-activated software that resides primarily in Amazon’s Echo speakers, is an increasingly popular tool people use to play music, and to toggle wirelessly controlled home appliances. That popularity is predicated, in part, on customers trusting Amazon — and rival smart-device makers like Google and Apple — enough to invite a powerful array of corporate-controlled microphones into their home. Later Thursday, in response to inquiries, Amazon added an explanation, saying the customer had triggered a command that the device send an audio recording to a specific contact. 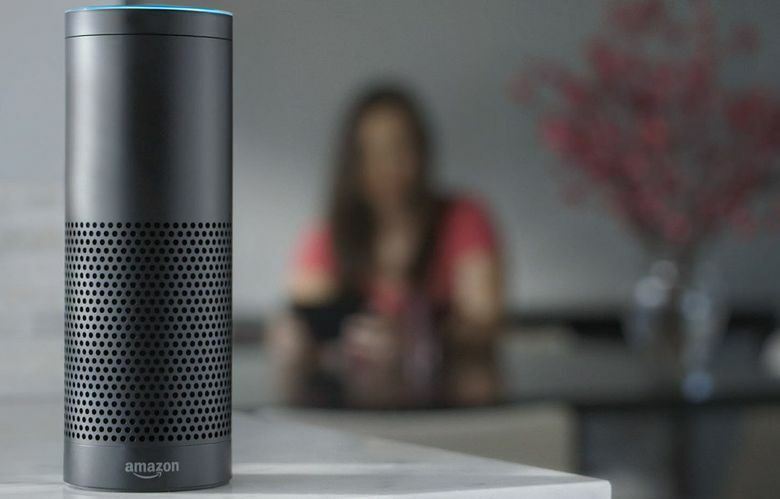 “Echo woke up due to a word in background conversation sounding like ‘Alexa,'” Amazon spokesperson Dawn Brun said in an emailed statement. Earlier this year, some Alexa users were unnerved by what seemed to be spontaneous laughter from the devices. The company suggested people triggered the laughter by accidentally requesting it, and subsequently changed the prompt to make such unintended requests less likely.